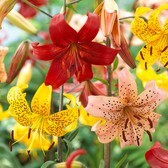 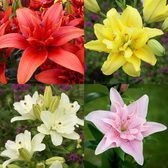 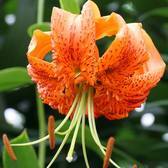 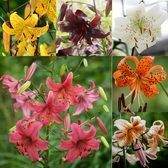 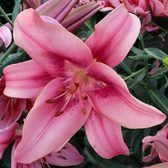 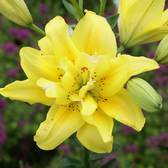 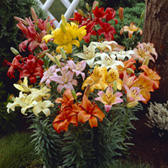 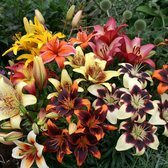 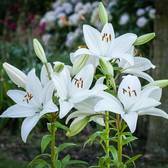 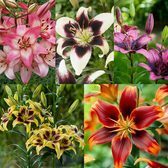 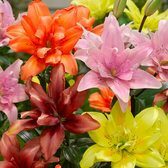 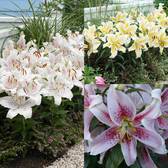 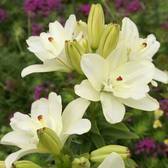 A range of extra special Lilies which are available to order online only and not in our Catalogues. 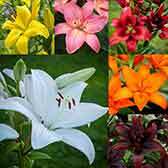 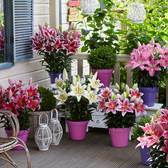 Have a look at this range now and add some extra colour to the garden this summer. 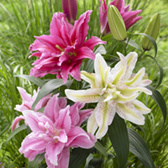 Lily bulbs supplied.